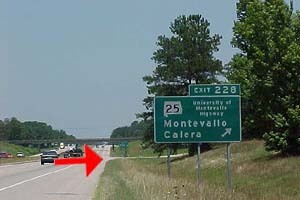 Drive North on I-65 and take exit 228. At the top of the ramp turn left onto US Hwy 25. 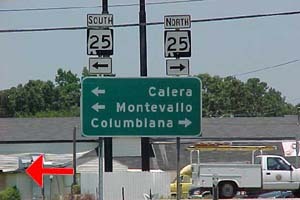 Drive 1 mile to the city of Calera and turn left onto Hwy 31 South. 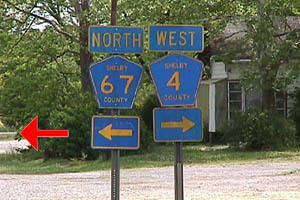 Drive 2 miles and turn left at County Road 67. 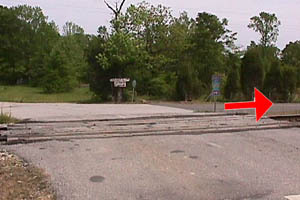 Cross the Railroad tracks and turn right onto Highway 202. 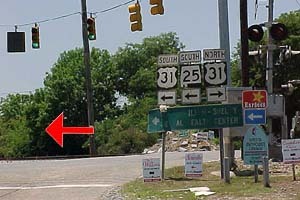 Follow this road 3/4 of a mile until you reach Billy's Toyota Parts located at the end of the Driveway in the Tan Building. Web Technology from ConWeb.com Copyright 2015, all rights reserved.